Discover the sweet side of Ontario&apos;s Southwest. 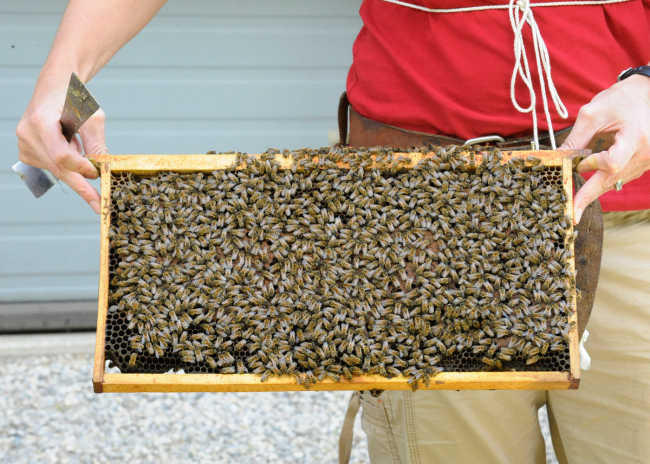 Ontario&apos;s Southwest is a perfect destination if you&apos;re looking to discover more about the fine art of beekeeping. Sip cider straight from the source. 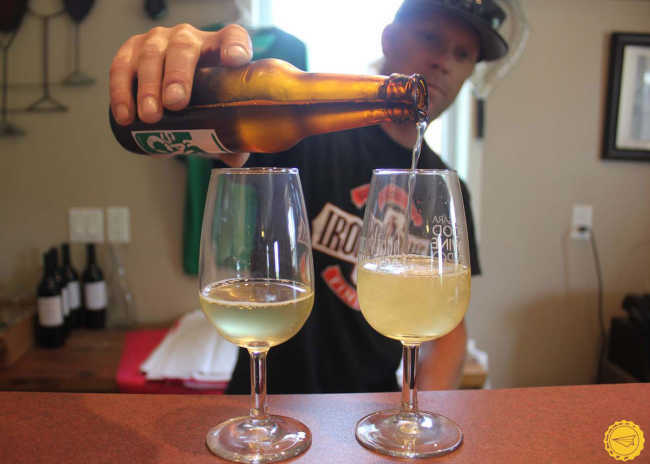 The hard cider market is burning up and the orchards of Ontario’s Southwest are throwing some delicious fuel on the fire. Get a taste for how local fruit sparkles in crisp apple and pear ciders.